Here in Chicago, we do two things extremely well: food and superlatives. Everything is delicious and everything is the BEST. Right now, some click-farm content-bot is extruding yet another list of the thirteen best burgers in Chicago. Let’s clean up this mess. Like two overfed children smashing action figures together to determine whether Batman or Han Solo reigns supreme, we’re pitting two allegedly best-in-Chicago places against each other in a thunderous clash for ultimate supremacy. Korean-style chicken wings, called kampungi, are the sticky, sweet, crisp and sometimes-spicy delights that stand in sharp contrast to one-note, vinegary, Buffalo-style wings. 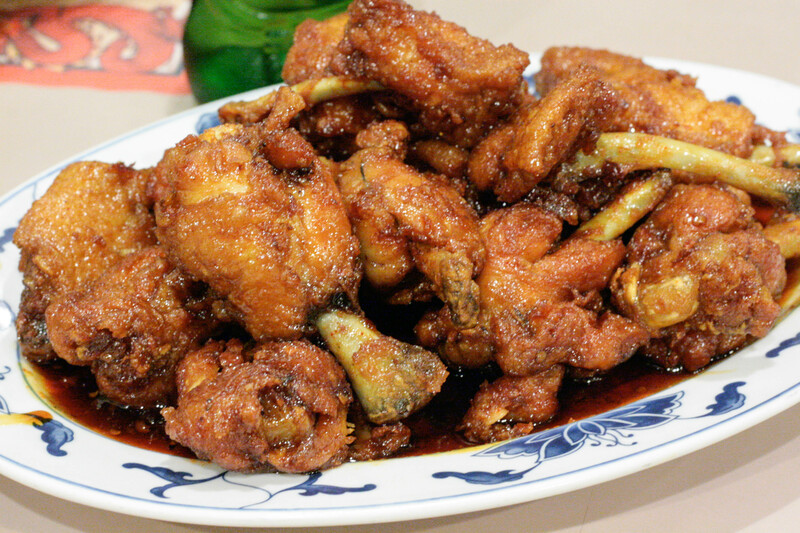 Contenders for best Korean-style chicken wings are Great Sea Chinese Restaurant and Crisp. This is the tiny Albany Park storefront you’ve gone past 800 times without noticing. Chicago Reader, Steve Dolinsky and John’s co-hiveminds at ManBQue have all sung its praises. Dennis: I like this place. From the outside, it looks like most take-out Chinese joints specializing in glistening, overly sauced sweet-and-sour pork. The interior is no different, with Chinese zodiac placemats and clear plastic table coverings. It’s Korean-owned, however, which made a little Korean banter with our server more entertaining for me; John listened, clueless; I was making fun of him in front of his face. The wings themselves, hot from their deep fry, are crunchy with a satisfying pull of skin. The meat is juicy and chewy. The bones piled up on my plate quickly. I wanted to bathe myself in the sweet gingery soy sauce, but there were families at the restaurant. John: Great Sea has a photo collage in the entryway of people who could not stop eating. The current champ went ninety strong. That may sound a little ludicrous, but when you’re on maybe your eighth wing, you totally see where he’s coming from. This is a state of being you want to extend indefinitely, perhaps to the golden plains of Valhalla. The level of heat that comes along with the sweet, gloppy (I mean this affectionately) sauce is completely unexpected. There was a complete pool of sauce on the plate, a bacchanalian, Bob Guccione Productions-level of sauce. Enjoying them with a bottle of beer shaped like Buddha was the capper: no other divine being is chill enough to be cool with that. 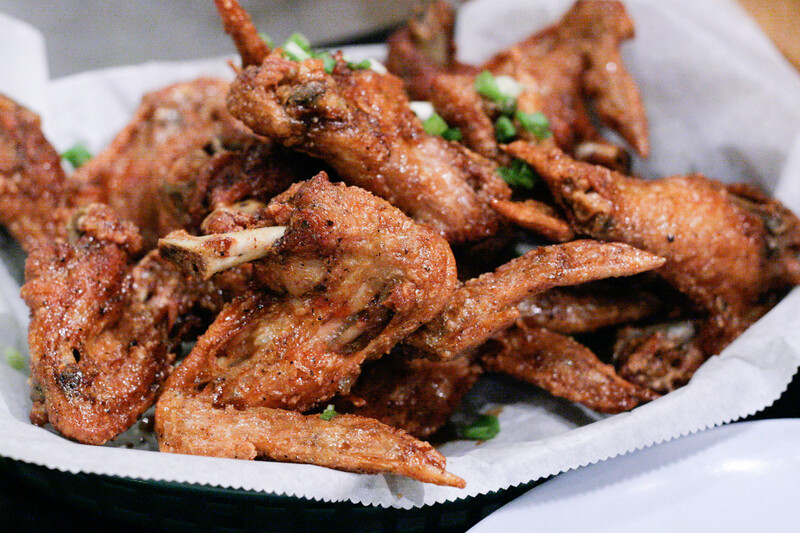 Crisp claims online “…we have the BEST wings in CHICAGO. 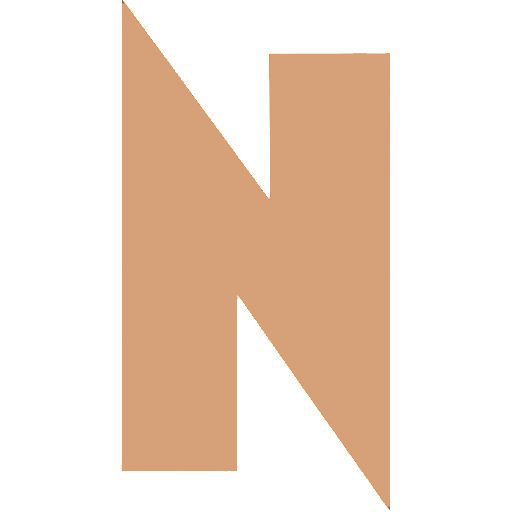 Come find out for yourself.” Time Out Chicago, Chicago magazine and innumerable local food blogs back their claim. Dennis: The wings at Crisp are gigantic and they come whole, unlike the traditionally lollipopped pieces. This is fun in a different kind of way since you’re basically tearing into an impressively giant chicken arm. The crisp exterior of these wings are even better than those at Great Sea. They aren’t as sauced as Great Sea’s either; this is a personal preference, but sometimes I secretly like all the extra sauce on the bottom of the basket. That being said, the big detractor for me is the chicken, so overcooked that it sticks to the teeth while you’re chewing it. I basically just want to eat all the skin on the chicken wing and throw the other parts at John’s head. John: Despite quietly whispering our objections to the overdone chicken (we were near the register, and we’re both conflict-averse), we couldn’t stop eating the wings, even though we were full and this was the second wing place of the night. The skin is amazing. Put it in tacos! Put it in bao! I will back your all-skin eatery on Kickstarter. There was an issue with consistency. We split one order of wings like an adorable Korean Norman Rockwell painting, and we somehow got a couple of cold ones in there. Perfect skin, whole-wing presentation in an easy access counter-service place is rare. I now get why Twitter shouts “CRISP!” from the digital heavens at me when I ask where to go for chicken. Dennis: Maybe I’m a grumpy traditionalist, but I give this one to Great Sea. These wings are like the ones I’m used to at family gatherings. The lollipop-style bites make it more fun. Plus the meat isn’t as dry as at Crisp and there’s enough sauce leftover to wallpaper my bedroom. John: For me, it was inner beauty versus outer perfection. Not an easy call, but at least I have a cliché to lean on. The juicy, perfectly rendered texture of Great Sea wings got me in the end. I find myself making excuses to go to Albany Park and grab an order to go. And not just because Dennis needs to repaper his sad bedroom.